A few days ago I visited Berlin again and I’ve come back with multiple recommendations! I’ve been spending a few days with a friend that is been living there for a few years, so expect a lot of local tips to enjoy your days in Berlin, it doesn’t matter if it’s winter or summer! 2. The heart of the city is Alexanderplatz. 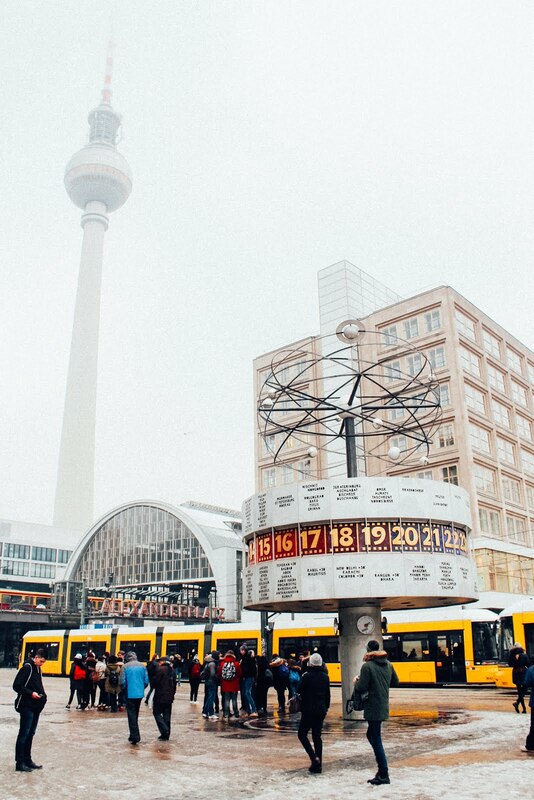 There, find the World Clock, the TV Tower, the proud symbol of the GDR. 5. 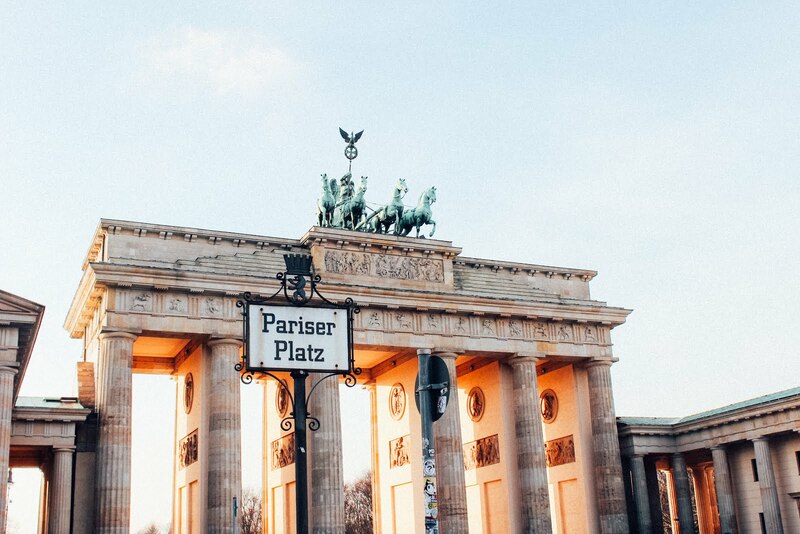 Close to Reichstag, in Pariser Platz, you’ll find Brandenburger Tor, a symbol for the country. 6. Not far it’s where the Holocaust Memorial is. 7. 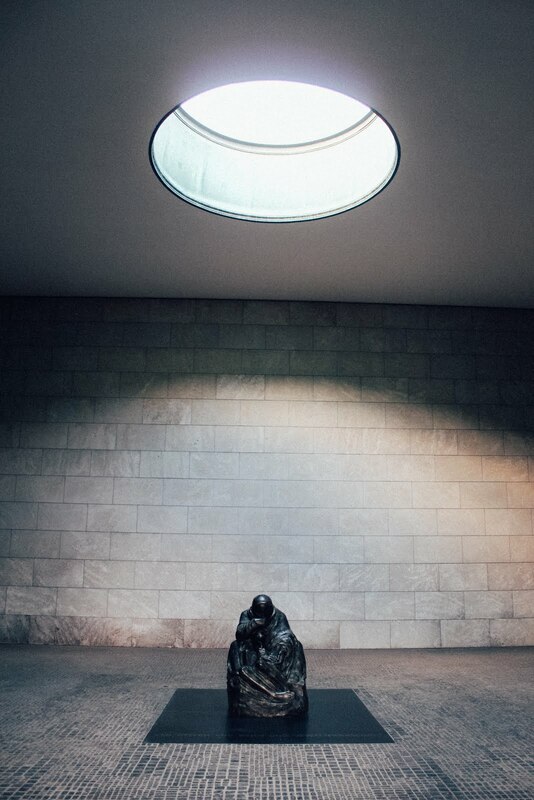 Walking down Under den Linden, Neue Wache, will appear. It’s a sculpture of a mother holding his dead son (this sculpture is also known as La Pietà Kollwitz). 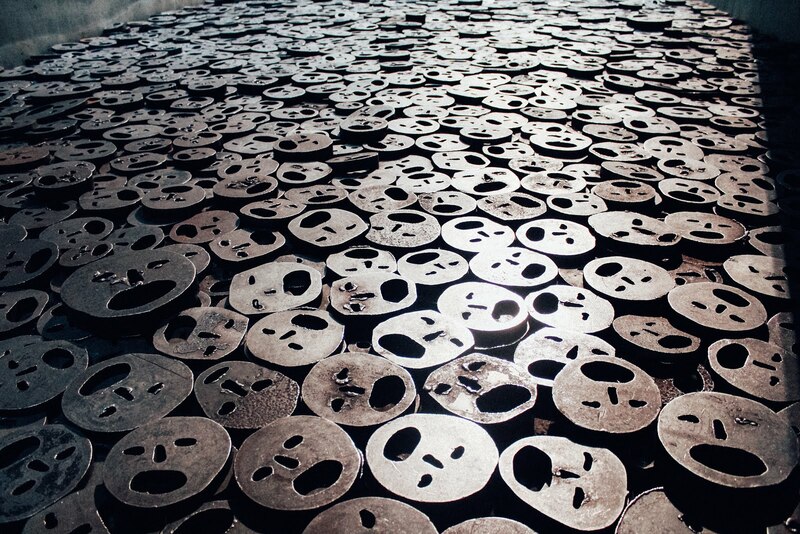 There’s a hole in the ceiling so the artwork is exposed to weather elements as a way to symbolize the suffering and helplessness of the berliners during the Second World War. 8. If you’re into museums, you need to spend one whole day in the Museums island: Altes Museum, Neue Museum, Pergamonmuseum, Bodemuseum y al Nationalgalerie. There they have Nefertiti’s bust and Pergamos altar. 9. Another visited museum is Jüdisches Museum Berlin, one of the biggest museums in Europe. The architecture is impressive and it explains different parts of the Jewish history in different rooms. 10. Another interesting museum is Naturkundemuseum, the Natural History Museum. It’s a very interactive museum that holds the tallest dinosaur fossil. 11. Berlin’s art is not only in the museums, but also on the streets! The best example of this is East Side Gallery, the better preserved part of the wall. East Side Gallery is the biggest open air art gallery in the world and it showcases more than 100 murals from artist from all over the world that wanted to show their vision after the Cold World. 12. Another must is Checkpoint Charlie, the most famous border crossing point during the cold world. Here you can stamp your passport! 13. 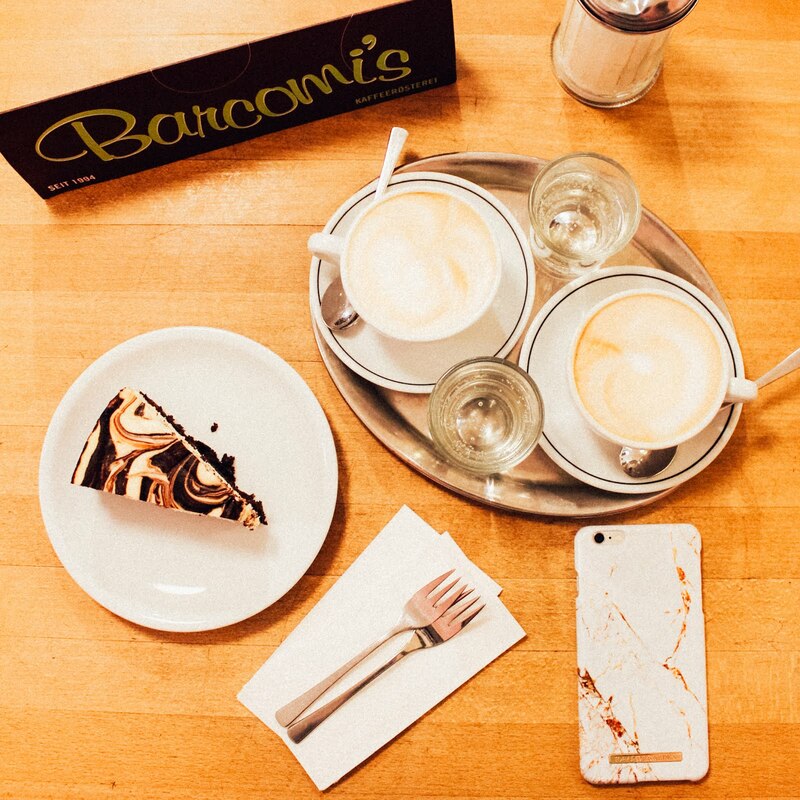 Discover the modern side of Berlin in Postdamer Platz. Kollhof Tower offers one of the best panoramic views on the city. 14. Discover the oldest Berlin in Nikolaiviertel, you will love its medieval streets! 15. Gendarmenmarkt is considered one of the most beautiful squares in Berlin thanks to its 2 twin churches. 16. Also, don’t forget to visit Gedächtniskirke. It’s been preserved partially destroyed to show the devastating effects of the Second World War. 17. You need to visit Hackesche Höfe patios too. 18. The parks in Berlin are something else. In winter, they are covered by snow and the berliners sky the snowy hills and during summer, they have picnics and markets. 19. Don’t miss Victoriapark in Kreuzberg. In winter you can climb its frozen waterfall to the monument on the top. From there, if the day is clear, you will get a fantastic panoramic view of Berlin. 20. The Spree river is not only for the summer. 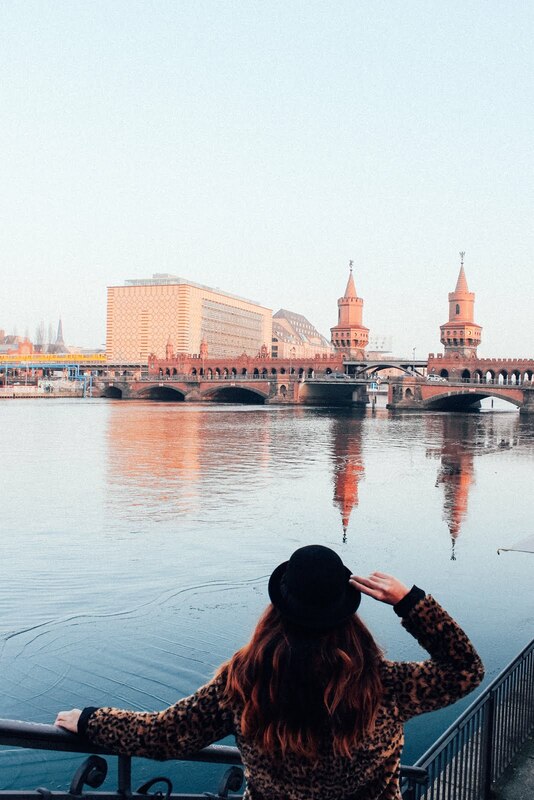 In winter you can get one of the best sunsets on the city from Oberbaumbücke! In summer you can enjoy the river in places like Yaam and Hopetosse, you won’t believe that’s also Berlin! 21. The most famous palace in Berlin is Schloss Charlotenburg. The gardens surrounding it are also really worth it. 22. If you want to make a day tour from Berlin, you can take a train to Postdam to visit its palaces. 23. If you’re planning to visit a concentration camp, Sachsenhausen is also very easy to get with public transportation. 24. Discover Kreuzberg, a small Istanbul close to the heart of the city. 25. And don’t miss Neukölln, the most hipster side of Berlín. 26. 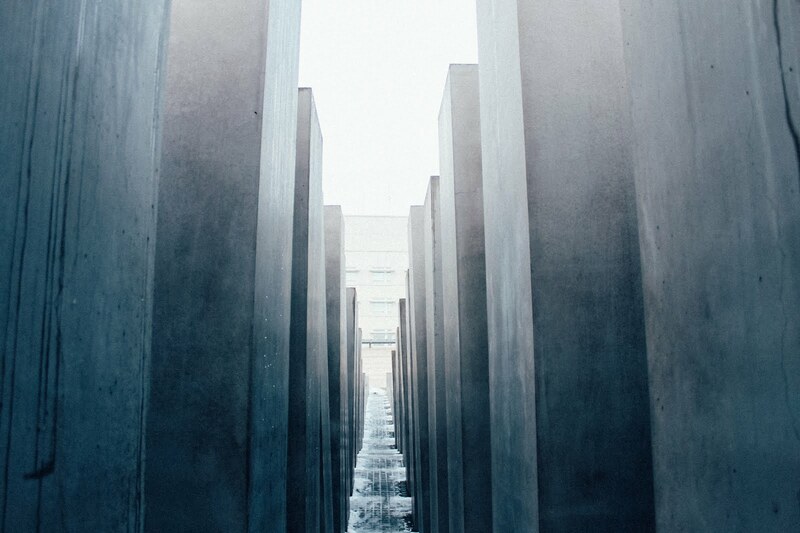 An alternative museum is Berliner Unterwelten, who guide you on the underground and explain things about bomb shelters during Second World War, atomic shelters during Cold War and the escape tunnels during the Wall. 27. Another unmissable place when it comes to street art is Dead Chicken Alley, a narrow street completely covered by graffitis. There you’ll find the Anna Frank museum, shops and the Monsterkabinett gallery. It’s located close to Hackescher Markt. 28. 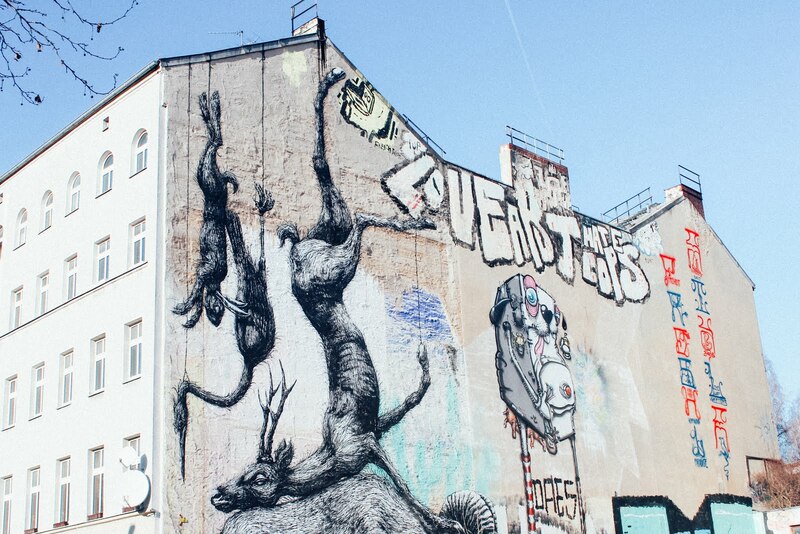 If you love street art you can go on a tour with Alternative Berlin. 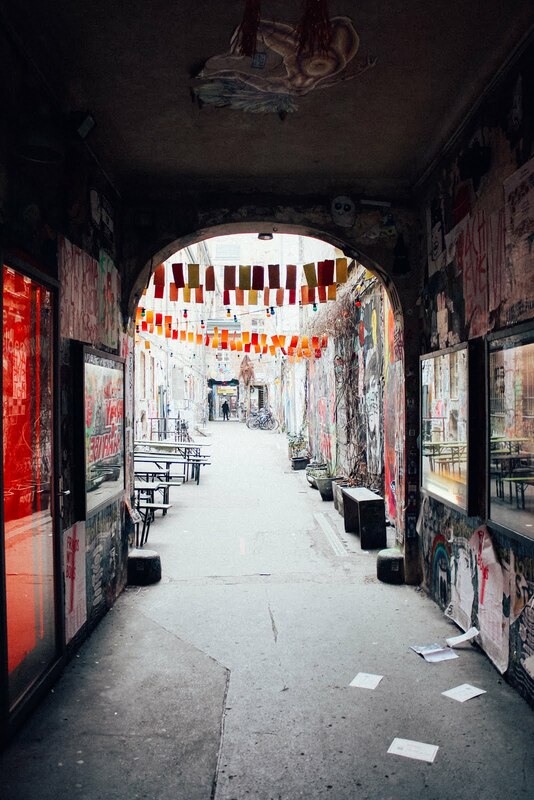 The Street Art + Workshop takes you on a walk around Kreuzberg and Friedischshain, visiting the most famous murals in the city, learning about the history of this movement and the most famous artists that have visited the city. The tour ends with a workshop where we created our own artwork with the stencil technique. 29. Berlin has a few abandoned places. The most famous places are the Tempelhof airport, the spy base in Teufelsberg and the Spielpark amusement park. You can check what to explore on Abandoned Berlin. I visited the Zombie Hospital. 31. And as a good berliner, you need to drink beer! 32. Germany had a lot of Turkish inmigration and you can find really good and authentic Turkish food in Berlin. *Where: Mustafa’s Gemuese Kebab, Mehringdamm 32. 33. Another place for Turkish food is Ris A. You may have to queue, but the service is really quick ad it’s really worth it! 34. If you love vietnamese food, you will love Berlin. There are so many vietnamese restaurants and some of them are really good! 35. Some restaurants offer special prices for lunch from Monday to Friday. Make the most of them! *Where: India, Bergmanstrasse 100 (from Monday to Friday, every dish is 5€). 36. It gets dark very quick in Berlin during winter. Because of that, the best option when the sun goes down is going for a coffee and a cake – Kaffee und Kuchen – at a beautiful cafe. 37. Don’t forget to try a pretzel, the most photogenic snack you can find in Germany. 38. Berlin is not short on flohmarkt (flee markets). The most famous one is every Sunday in Mauerpark, and it features an open air karaoke, concerts, vintage stalls and again, lovely food! 39. If you like visiting vintage shops, you’ll be happy in Berlin. You can find amazing things and going shopping can be the perfect plan during winter. 40. for a different experience: PicknWeight – Vintage Kilo Shop, the price depends on the weight of your shopping bag! *Wheree: Alte Schönhauser Strasse 30. 41. If you love bargain prices, then you need to visit TK Maxx in Alexanderplatz. They have a huge variety of brand new products from top brands. 42. If you like shopping then do not miss Kurfürstendamm, also known as Ku’Damm. It’s the most famous shopping area in Berlin. 43. There’s an old building with a surprising swimming pool in Stadtbad Neukölln, the perfect winter plan. If you travel to Berlin in summer then head to Badeschiff, a swimming pool over the river Spree. 44. 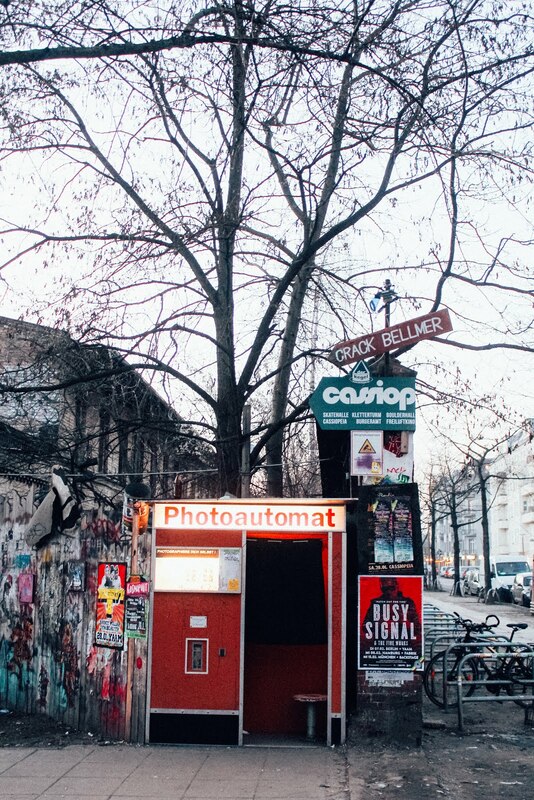 Do not leave Berlin without taking a photo in a Photoautomat. It’s the best memory you can take from the city! 45. Looking for a place for the happy hour? Vedi’s Indisches Restaurant is the place. Although is an Indian restaurant, it’s perfect for cocktails! 46. A very surprising place to have a few drinks is Zyankali Bar. The decor is amazing, you need to watch it by yourself! Highly recommended. 47. Berlin know how to party. If you want to dance, you can do it non stop (a few clubs haven’t closed since the 80’s). The best places to go are Berghain, Salon zur Wilden Renate and Watergate. Taking photos is absolutely forbidden. 48. 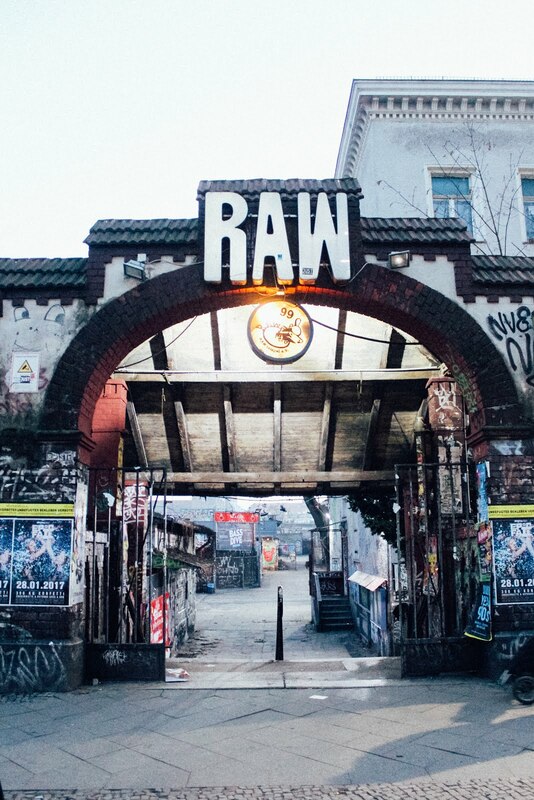 Pay a visit to Raw-Tempel. There’s a skate park, tattoo studios, music clubs, graffitied and even a rock climbing area! 49. If you’re looking for something very bizarre and crazy but fun, then head to KitKatClub. Every Saturday they celebrate CarneBall Bizarre. In order to get inside you need to take off your top or your bottom… Would you dare? 50. If you rather something not as crazy but really fun, why not trying to karaoke? If you don’t want to sing in front of too many people you can book a thematic cabin for you and your friends. Tip: on Mondays is cheaper! *Where: Monster Ronson’s Ichiban Karaoke, Warschauer Strasse 34.